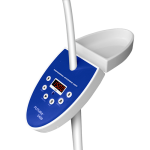 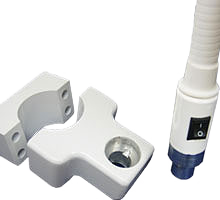 The Futura® 2400 Dental™ is the most practical and affordable professional dental bleaching light on the market. 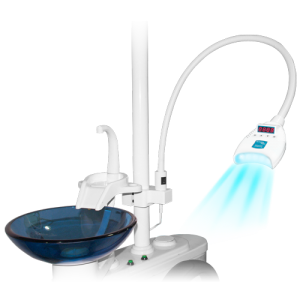 This lamp is only available to dentists as it requires a dental chair on which to be attached. 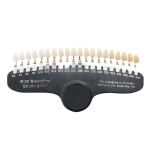 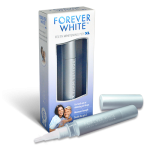 It’s the perfect bleaching light for our Pro Whitening Kit™. 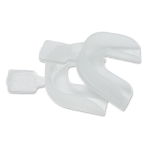 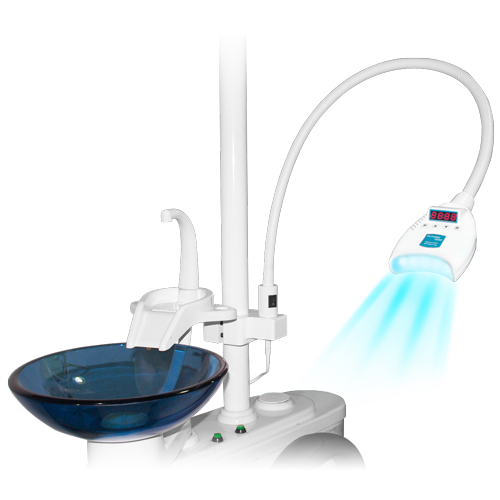 The best part about our model is that additional dental chair connectors can be purchased and placed in each room in your practice and just move the light from one room to the next.